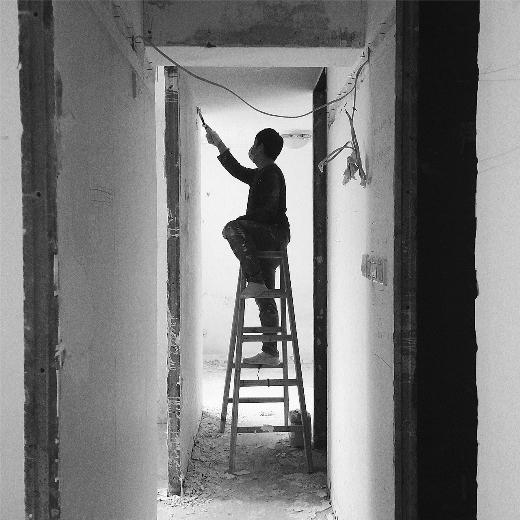 CoDeco is an intermediary platform for renovation service, aims at resolving asymmetric and unfair situation our society currently facing. By providing better matching and communication between contractors and customers, we aim to improve the ecosystem that will be beneficial to not only the customers, workers, but also the society. No matter how the scale of repairing, designing or maintaining, customers can order their request through website or call 5507 5535. We must reply you within 24 hours with introducing a suitable master worker! 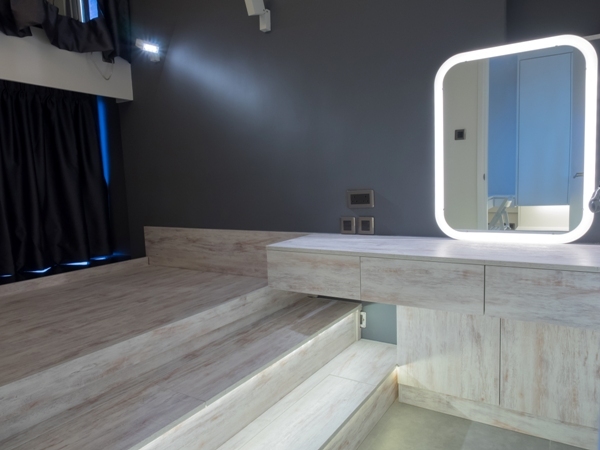 Who says contractor cannot come up with something great? 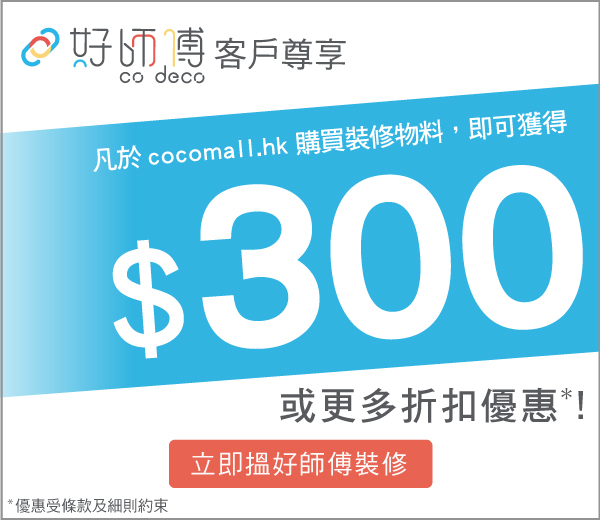 CoDeco customers can enjoy $300 discount on the purchase of Sanitary items on CoCoMall.hk, brands ranging from ToTo, Roca and Grohe.